We’re a rag tag group of guys who play games, and happen to be just OK at them. Filled with League of Legends discussions, general gaming news, and some improv games, Just OK Gamers Podcast is an hour of entertainment for your ear-bones. Nasty cleans his van, Gweedo takes up surfing, Milpool gets into character for GTARP, and Wally builds a library. In Voicemoyles, we request our Make-a-Wish wishes, talk about lots of foods, and Game of Thrones vs. Avengers. Thanks to our Listener of the Week, DrCheeseAndCrackers! Listen on Spotify! 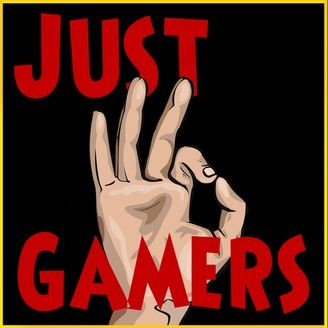 Just OK Gamers on SpotifyJust OK Gamers Official Merch Store! shop.justokgamers.comJoin us on Discord! discord.gg/justokgamersExclusive Patreon Podcasts! 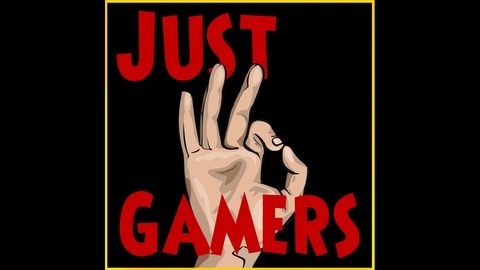 patreon.com/justokgamersCheck us out on Twitch: twitch.tv/justokgamersCheck out our Subreddit: reddit.com/r/justokgamersLeave us a Voicemoyle! 1-615-763-JOKG(5654)Become the Listener of the Week, Leave us a review on iTunes!